Chicago is the railroad center of America. This is the day it all started. 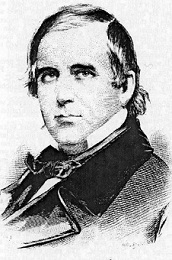 William B. Ogden, the city’s first mayor, had been active in building canals. By 1847 he was convinced that railroads were the wave of the future. He planned to build a rail line west from Chicago, linking it with the thriving boomtown Galena, 170 miles away. The idea seemed like a big gamble, and Ogden had a hard time finding investors. He finally went out and peddled stock to farmers along his proposed route. He convinced them that a railroad would make it easier–and cheaper–to transport their goods to market. In the fall of 1848, the Galena & Chicago Union Railroad began laying track. On November 20, a group of distinguished citizens boarded Chicago’s first train. They sat on wooden benches in a pair of crude baggage cars, pulled by a wood-burning steam engine. Ogden gave the signal, and they chugged off at a breath-taking fifteen miles-per-hour. In a half-hour they reached the end of track, eight miles out on the prairie, in what is now Oak Park. Ogden had provided the rides for free, as a publicity stunt. And it worked–the riders were enthusiastic. On the way back to the city, two of the passengers spotted a farmer driving a load of wheat and hides behind a pair of oxen. The passengers were merchants. They had the train stopped, bought the wheat and hides, and hauled in the railroad’s first load of freight. Now Chicago caught railroad fever. The city council gave Ogden’s company a generous franchise with few restrictions. In its first year of operation, the Galena & Chicago Union’s far-seeing investors realized a profit of over 60%. Money poured into the city, and new railroads fanned out in all directions. Ogden’s pioneer line eventually pushed on to Galena, and beyond. In 1864 it was joined with a number of other roads to form the Chicago and North Western Railway system. 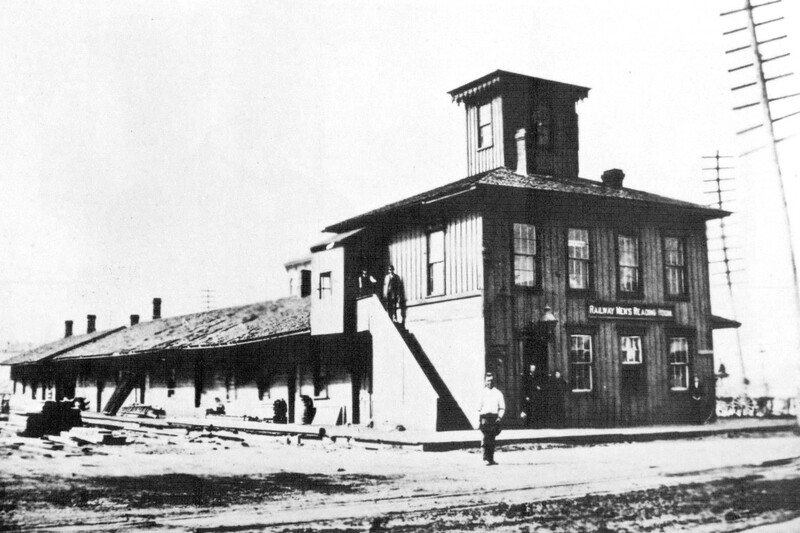 Today the Union Pacific’s Metra West line still operates over the same right-of-way laid out 166 years ago. Don’t forget John, that locomotive, The Pioneer, is on the second floor of the History Museum at North & Clark. It was used until the 1930s. They didn’t call the C&NW, the Cheap & Nothing Wasted, for nothing! The C&NW was a mess before Ben Heineman took it over in the late ’50s. I grew up near the NW line, and I remember they still had some steam locomotives operating then. Fun for a little kid to watch, but not very modern.